In a statement, the department said PBR offers a "real time solution" for entrepreneurs who need to transact with several agencies prior to starting a business. 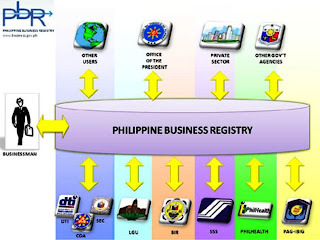 The Department of Trade and Industry (DTI) will launch the Philippine Business Registry (PBR) at the Securities and Exchange Commission (SEC) Office in Mandaluyong City on 12 March 2012, Monday, to provide a faster and more efficient service to those who will set up a corporation and partnership. The launching of PBR will be led by DTI Secretary Gregory L. Domingo, together with Undersecretary Zenaida Maglaya, SEC Chairperson Teresita Herbosa, and other DTI and SEC Officials. The process eliminates red tape, and streamlines business registration. IN a bid to speed up business registration in the country, the Philippine government has launched the Sole Proprietorship New Registration (SPNR) module of the Philippine Business Registry System (PBRS). 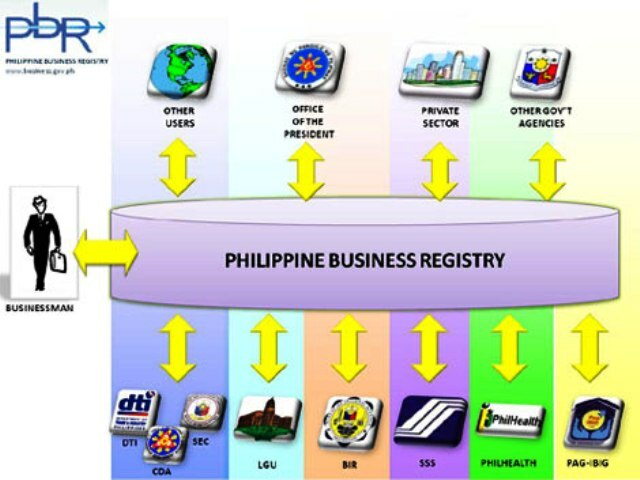 The Philippine Business Registry (PBR) is a government-initiated web-based system that will facilitate business registration-related transactions by integrating all agencies involved in business registration The SPNR allows registration to the Department of Trade and Industry (DTI), Securities and Exchange Commission (SEC), Cooperative Development Authority (CDA), Bureau of Internal Revenue (BIR), Social Security System (SSS), Home Development Mutual Fund (Pag-IBIG), Philippine Health Insurance Corporation (PhilHealth), Local Government Units (LGUs) and other permit/license-issuing agencies. However, application through a teller at the DTI offices is also available. This involves submission of a filled up application form which may be downloaded from the website or completed and printed by the public online for submission to the PBR kiosks or tellers. 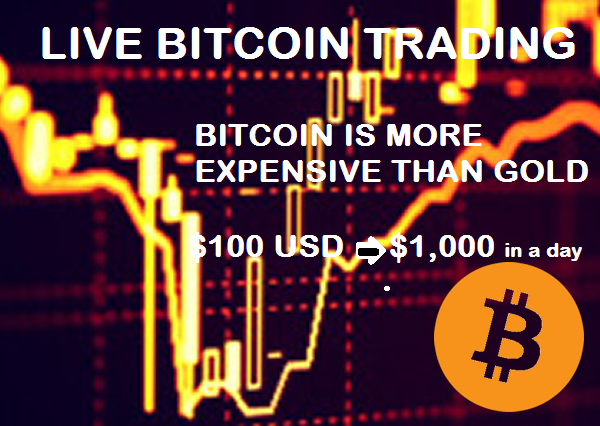 For more information, please call DTI Direct at (+63-2) 751.3330. Those who wish to register their business can go the nearest DTI office or the LGUs in Metro Manila, fill up the application form and in less than 30 minutes, applicants can get their Business Name Registration, Taxpayer Identification Number (TIN), and Employer Registration Numbers for PhilHealth, SSS, and Pag-ibig, if they are applying as sole proprietorship. 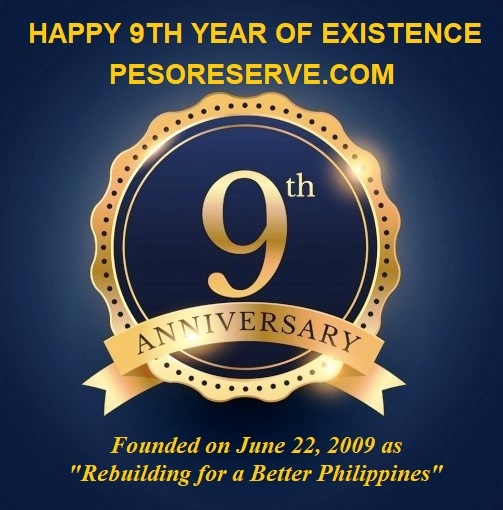 To avail of PBR, applicants need to go to SEC Office and register their corporation/partnership. Then the applicant will proceed to the PBR kiosk located inside SEC's registration area and fill up the PBR Application Form, to be submitted to the teller for processing. The applicant should present their SEC Registration Certificate and Articles of Partnership/Corporation to the teller for verification. The teller will submit the client's application to SSS, Pag-ibig, and PhilHealth. The applicants will still have to pick up their certificates or employer's registration numbers (ERNs) from the said agencies by presenting their PBR-generated ERNs. This alone saves them the time to line up. It provides a faster process for business registration, thus strengthening the government's effort of providing quality service to the people and realizing its commitment to curb corruption and reduce red tape in the bureaucracy. At present, sole proprietorships can already validate existing/register their Business Names (BNs) from the DTI, get or validate their existing Tax Identification Numbers (TINs) from the BIR and employer registration numbers from the SSS, PhilHealth, and Pag-IBIG through the PBRS. With fewer steps and faster process, PBR will be able to strengthen the government's effort of providing quality service to the people and realize its commitment to curb corruption and reduce red tape in the bureaucracy. Through the PBR, the country will become more attractive to investors and will improve our ranking in global competitiveness. A program which seeks to make it easier for entrepreneurs to register their businesses launched by the Department of Trade and Industry (DTI) will go nationwide beginning this month. Dubbed as the Philippine Business Registry (PBR), the trade department said the scheme will already be offered in its regional and provincial offices and at the head office of the Securities and Exchange Commission in Mandaluyong City. The DTI said that local governments in Metro Manila such as Quezon City, Caloocan and Mandaluyong will also start offering PBR services in their city halls. DTI Davao Region Director Marizon S. Loreto said this is milestone in business registration that entrepreneurs must take advantage of. "Since this is a web-based system, this actually serves as a one-stop shop for entrepreneurs who would like to register their business wherein they don't need to visit these offices physically. Thus, business registration now costs less since transportation cost need not be considered anymore," Loreto said. Loreto added that registration has also become convenient because it can be done anywhere there is internet access like internet cafés, DTI offices with designated PBR kiosks, or even right at their homes/offices.